Constructed of lightweight, high strength steel with a black coating, a 24 port patch panel is robust and designed to be installer-friendly. 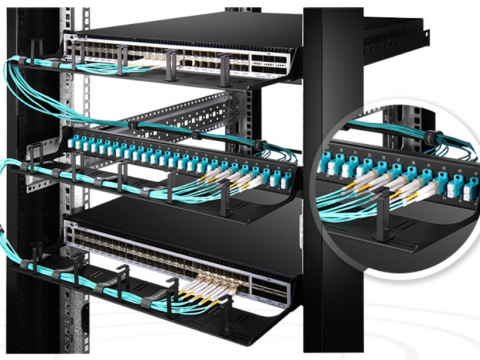 The design includes integrated cable management features to connect 48 single mode or multimode fibers and provide proper strain relief for those fibers. Often times, the panel used to connect single mode fibers adopts the blue design, while multimode type takes aqua. The following figure is an example of a single-mode LC patch panel. This 24 port SC patch panel is made almost the same size as the LC fiber patch panel but in a different port. Designed for OS2 fibers, it uses the blue design. The 1U blank panel fits all 19-inch standard server rack and cabinets. The panel uses metal material which helps ensure superior thermal insulation performance. 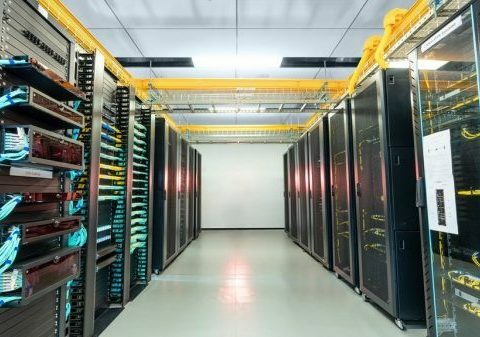 It’s an ideal tool for improving airflow within the rack by covering the unused spaces. This 24 port shielded Cat5e patch panel enables quick and easy cable patching by plugging Cat5e cables into any of its RJ45 ports. Made from SPCC and ABS plastics material, it can stand up to the conditions where the temperature varies from -25°C to 70°C. Clearly numbering on the front allows for easy identification of cable runs. With the connections of 24 Cat5e cables, this 1U rackmount patch panel will maximize your network performance. This 1U rackmount unshielded Cat6 patch panel is designed with the same process of 24 port Cat5e patch panel. 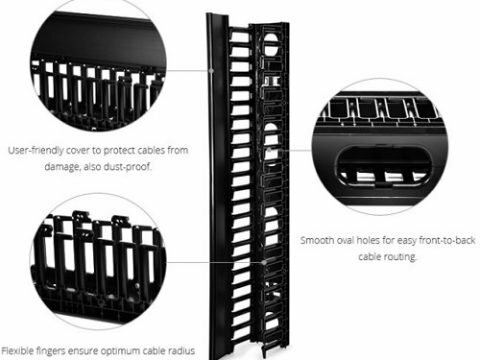 This 24 port patch panel for Cat6 cable is rated up to 1Gbps and meet T568A/T568B standard, which will keep up with the greatest of changes in your network. When you decide to buy one, figure out what cables you need to connect first, then choose the suitable patch panel. 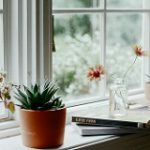 How to Choose a Structured Wiring Panel? 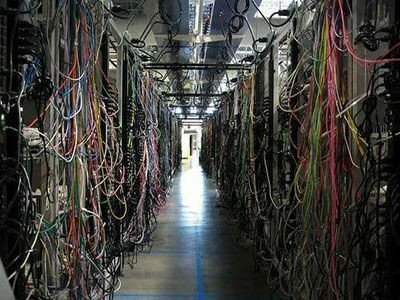 ← Ethernet Switch vs Splitter—How Much Do You Know?